Our Dental Hygienists are an integral part of our dental team. Their services are often used alongside other specialised dental treatments, such as adding artificial teeth. This care not only helps to restore good oral health, but also advises on how to tailor a lifelong oral regime to your individual requirements following treatment, which can be followed at home. Regular repeat visits to the hygienist are then recommended to ensure good oral health is maintained and that treatments are successful, with a long life. 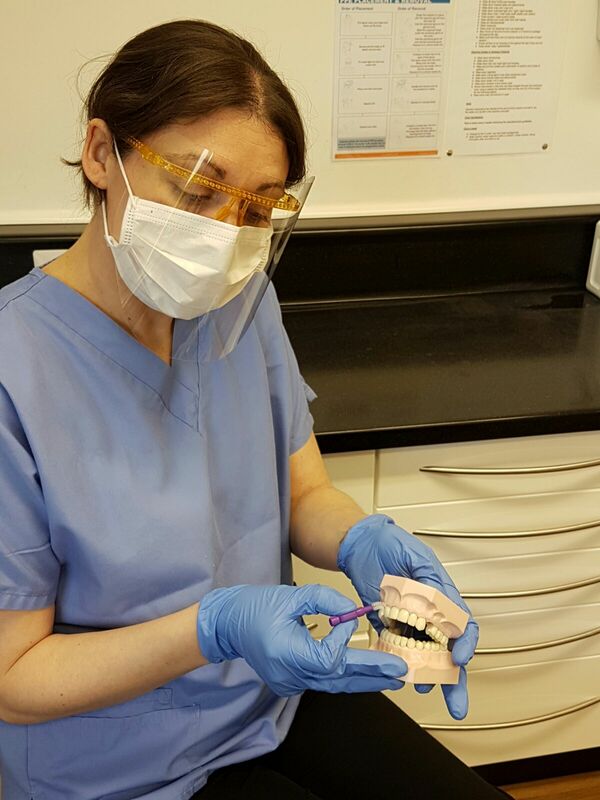 Did you know you can now see our dental hygienist for a scale and polish without having to see the dentist for an examination first, you don't even have to be registered with us. A routine scale and polish with our hygienist is £33.00. Contact the surgery for more info or an appointment on 01670 715 133. Yes. Hygienists can polish children's teeth, apply fluoride gels and solutions to prevent decay, and seal the biting surfaces of the permanent back teeth with a plastic coating soon after the tooth comes through, as another preventative measure. Yes, that's exactly what they are trained to do. By professionally removing the plaque and tartar from the teeth, and instructing how this can be maintained at home to prevent future build up, the risks from tooth decay and gum disease are reduced considerably. Your hygienist will thoroughly clean and polish your teeth (scale and polish) removing any plaque and tartar, and can apply fluoride as a preventative measure. They can also apply anti-bacterial gels and solution under the gum to kill the bacteria that causes gum disease. 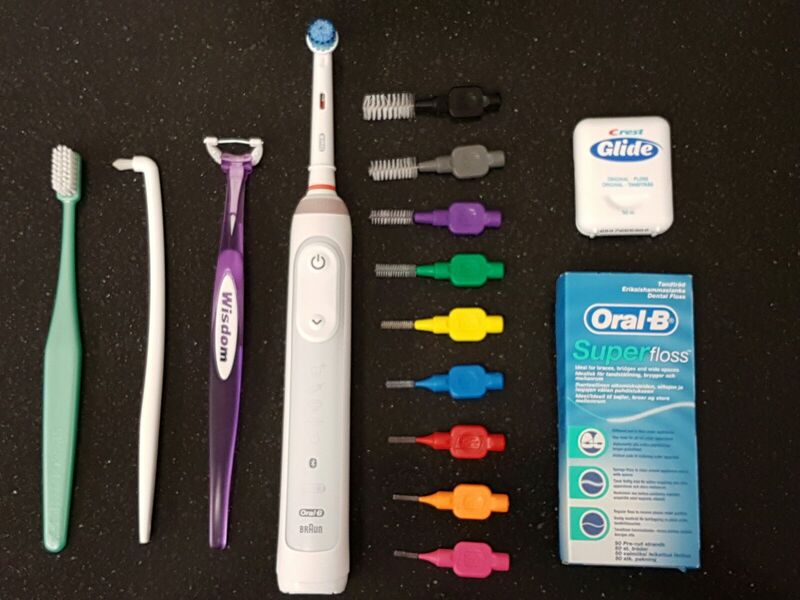 A very important part of the hygienists' role is to advise and instruct on a specific home care routine, suited to your individual needs.